What a Universe this is! Comet ISON gets eaten by the sun in the coolest video you’ll see today. 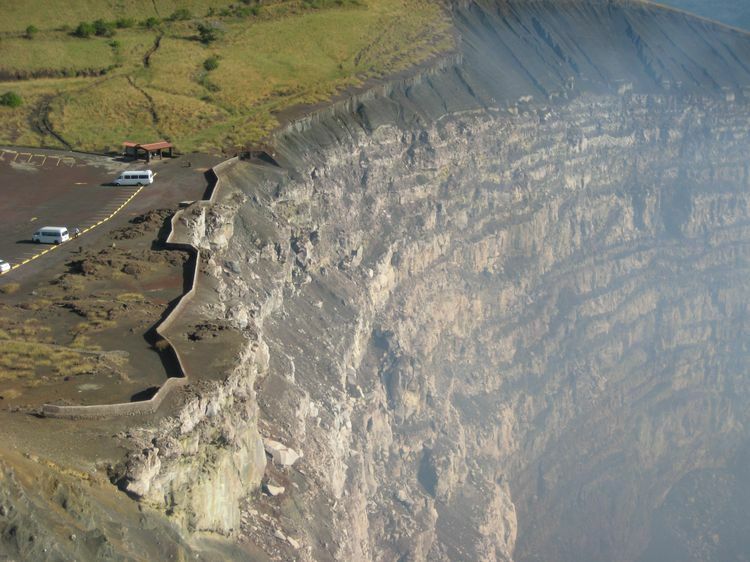 And while you’re awed by that, check out the Mouth of Hell.